The Region of the South Aegean extends over an immense marine zone, from the island of Makronisos (off the coast of Attica) to the island of Kastelorizo, a stone’s throw away from the Turkish coastline, comprising 50 inhabited islands and a further 669 smaller islands and rocky islets. Accounting for 5.286 square kilometres (4% of the Hellenic national territory), the Region of South Aegean hosts 308.610 inhabitants (according to data yielded as of the latest census, dating from 2011). The Region is further divided in 13 Regional Units comprising a total 34 Municipalities, essentially encompassing the territory that had in the past consisted of the Departments of Cyclades and the Dodecanese. The Dodecanese extends over an area of 2.714 square kilometres and is home to 190.770 people. Named by order of size, the islands constituting this insular complex are: Rhodes, Karpathos, Kos, Astypalaea, Kalymnos, Kasos, Tilos, Symi, Leros, Nisyros, Patmos, Halki, Lipsi, Megisti (aka Kastelorizo) and Agathonisi. Further to these islands, there is a multitude of islets, the most important of which being Pserimos, Levitha, Alimiá, Arkoi, Saría, Telendos, Kinaros, Ofi ousa, Syrna, Armathia, Farmakonisi, Kounoupoi, Nimos, Ro, Astakida, Sesklio. Rhodes, the largest of all the Dodecanese islands and fourth in order of size amongst all Greek islands, after Crete, Euboea and Mytilene (aka Lesvos), proudly hosts the capital city of the complex, and has become the most important hub of organized tourism activities in the country. The Cyclades complex extends over an area of 2.572 square kilometres, with a population of 117.840. 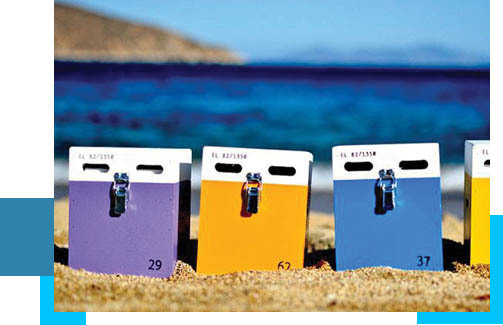 Listed by order of size, these are the main Cycladic islands: Naxos, Andros, Paros, Tinos, Milos, Kea, Amorgos, Ios, Kythnos, Mykonos, Syros, Santorin (aka Thira), Serifos, Sifnos, Sikinos, Anafi , Kimolos, Antiparos, Folegandros, Iraklia, Therasia, Schinousa and Koufonisia, followed by several other smaller and bigger islets, like Makronisos, Gyaros, Despotiko, Delos, Polyaegos, Karos, Renea, Donousa, Annanes, Falkonea, Anydros, Strongylo, Tragonisi, Seriphopoulo, Karavi, Palaea and Nea Kammeni Syros is the capital island of the Region of South Aegean, having evolved into a hub of city-break style tourism after a bright presence as an important centre for shipping, industry and culture in the once fl edgling Hellenic State. Tourism is by far the most dynamic sector in the array of opportunities for economic development in the Region of South Aegean, hence the leading position of this region in Greek tourism. Typical of the dynamism of the sector is the fact that for 2015, the Region of South Aegean accounted for 2076 accommodation facilities – 21% of the overall national capacity – translating in 195.648 beds (24.9% of the overall national capacity). Thirty-one point seven percent (31.7%) of the total number of hotel facilities, 29.2% of the total number of rooms and no less than 29.7% of the total number of beds available at 5-star Hotels in Greece are indeed to be found within the Region of South Aegean (as per data supplied by the Hellenic Chamber of Hoteliers on 31.12.2015). 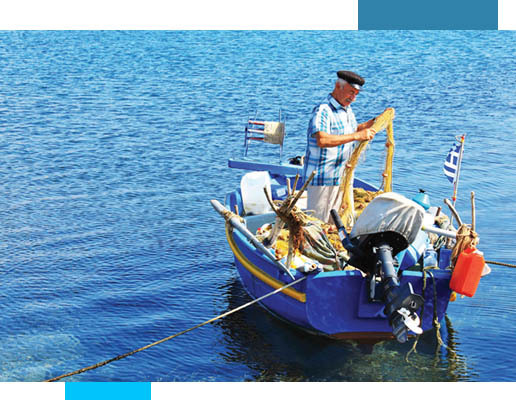 The Region of South Aegean is one of the 3 Hellenic Regions to have been formally classifi ed as Regions Depending on Fishing; there are 11 Regions in Europe to have in total been classifi ed as such. No wonder, therefore, that this is considered to be a crucial sector for the economy of the Region, all the more since fi shing is greatly contributing to the preservation of the economic and social tissue within insular communities whilst helping maintain a base of production, especially on islands where possibilities for tourist or agricultural development remain limited. As estimated by the Fisheries Service departments around the Region of South Aegean, there are some 4700 people currently active in the sector of professional fi shing, yielding an overall production of 6000 tons in catches. Out of such volume, more than 400 tons account for Swordfi sh, 280 for Long-Finned Tuna and about 120 tons for Bluefi n Tuna, all such quantities being almost entirely exported. 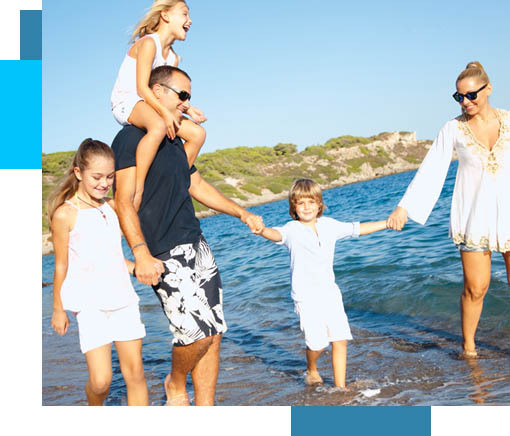 A considerable proportion of population on the islands of Amorgos, Kythnos, Milos, Paros, Iraklia, Schinousa, Kalymnos, Kasos, Karpathos, Kos and Lipsi are professionally active in fi shing-related activities that most of the times also constitute a family trend from one generation to the next. Livestock breeding fares fi rst amongst the various domains of economic activity in the primary sector, its role being all the more pronounced in the Cyclades. 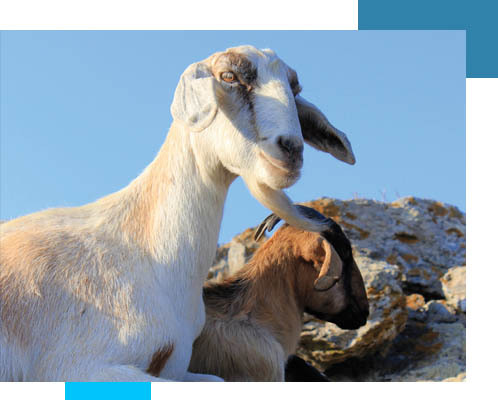 The most important areas for animal husbandry are in Amorgos, Andros, Kythnos, Naxos, Tinos, Kasos, Karpathos and Kos, the highest interest being placed on ovine and caprine breeding, swine raising and cattle breeding. Dairy production is also quite important. 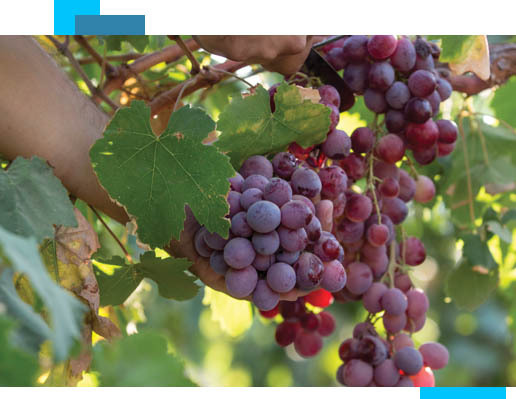 Apiculture is yet another important domain of activity for the Region of South Aegean. There were 96.211 beehives registered in 2015 and 1.088 tons of honey produced (source: General Direction of Regional Agricultural Economy and Animal Health).